I am now represented in the Cotswolds by Albion Gallery. 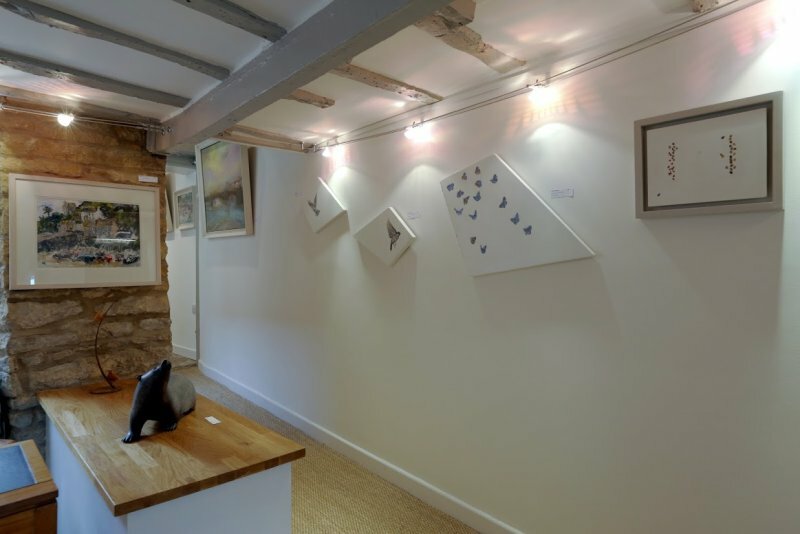 This newly opened gallery is located in the beautiful market town of Chipping Norton. As well as showing in their rotating exhibitions, my paintings will be part of their permanent display.